The Lincoln Rotary Club Foundation is supported by the members of the Rotary Club of Lincoln. The club was founded in 1925 and has provided support to the Lincoln community since that time. We continue to serve in a variety of ways including scholarships, assistance to youth, support of community events, and many other things. The Foundation is set up under the laws as a 501(c)(3) charitable organization (Tax ID # 71-0999576). The Lincoln Rotary Club Foundation seeks grant applications from 501(c)(3) and other viable groups for projects benefiting the Lincoln area. Proposals up to $1000 will be considered with greater amounts reviewed on a case-by-case basis. Special consideration will be given to proposals involving participation of Rotary Club of Lincoln members. The Foundation will accept and review completed grant applications on an on-going basis. Applicants may be contacted for additional information and will be notified of award determination upon completion of our review. Any awarded amounts are subject to the Foundation's discretion and funding availability. A grant request form with additional guidance is provided below. 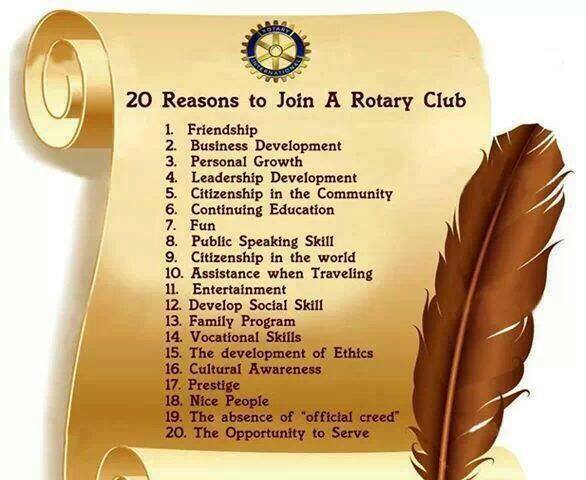 If you have questions prior to submitting a request, contact a Rotarian or come to one of our meetings. Student assistance for engineering or construction management (2- and 4-year degrees) funded by a scholarship fund created by deceased Lincoln Rotarian Alan Bradford. Students from Western Placer Unified School District high schools are eligible for up to four years based on progress and academic achievement. Continuing receipt requires reapplication by the student. The financial assistance provided by the Lincoln Rotary Club Foundation may be used at the discretion of the student for tuition, fees, books, supplies, and other necessary educational expenses. Scholarship applications with instructions may be obtained from the menu below. 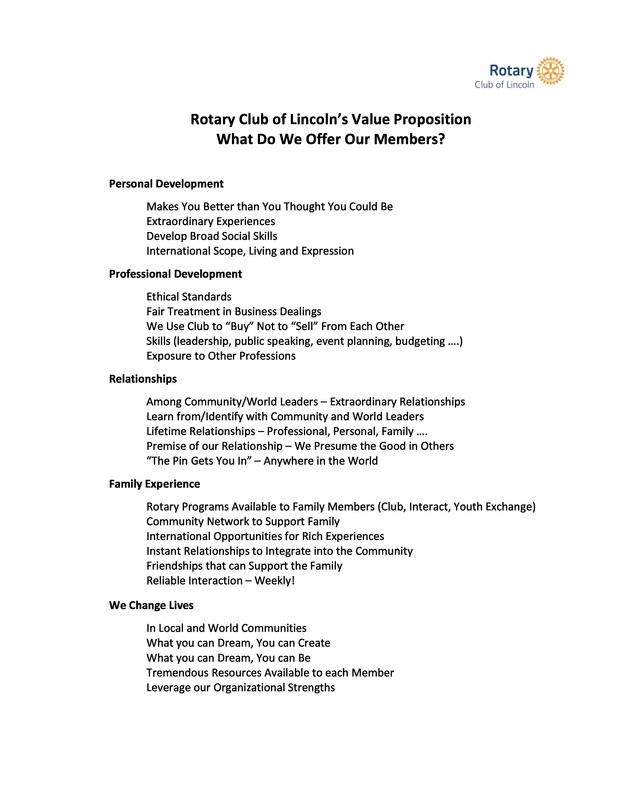 If you have questions about availability of funding, email us at LincolnCaRotary@gmail.com. The Lincoln Rotary Club Foundation was founded in 2005 with the commitment to foster a sense of community while growing its funds to support various projects and opportunities brought to us from our local community. While we invest time and resources into giving back, we also encourage members and the community to support our fund raising efforts. As we continue to grow, we are looking for additional support from our friends and from the community. How can you help? Please donate using the icon below. Alternately, download the Giving Form and return to us. Your support is greatly appreciated. Please feel free to communicate with any Rotary Club member, or to attend one of our Club meetings, to learn more about our foundation.